"Great relationships are not an accident. Having the relationship of your dreams does not depend on luck--on the roll of the relationship dice. It's the result of knowing the right steps to take to create an enduring, fulfilling friendship with your partner. 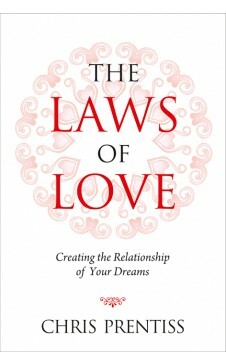 In this wise and practical work, Chris Prentiss, author of the popular Zen and the Art of Happiness, shows exactly how to create the relationship you desire by working with fourteen powerful laws of love--time-tested principles that for thousands of years have brought soul-drenching happiness to those who have followed them. Even in the most challenging of times that come to us all, The Laws of Love will give you the tools you need to sustain a rewarding relationship--one where great joy is experienced, great deeds are accomplished, and, most importantly, great love is returned." 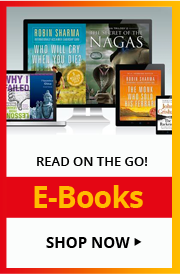 Chris Prentiss is the author of several popular works on personal growth, including Zen and the Art of Happiness; The Alcoholism and Addiction Cure; Be Who You Want, Have What You Want; The Little Book of Secrets; and The I Ching: The Book of Answers. He is the cofounder of the world-renowned Passages Addiction Cure Centers. He has also written, produced, and directed a feature film. He lives in Kauai and Malibu.